Her story here in pictures is one that must be told. Jerry Hall is pure rock and roll. If Hall was a book her hair would be an entire chapter. 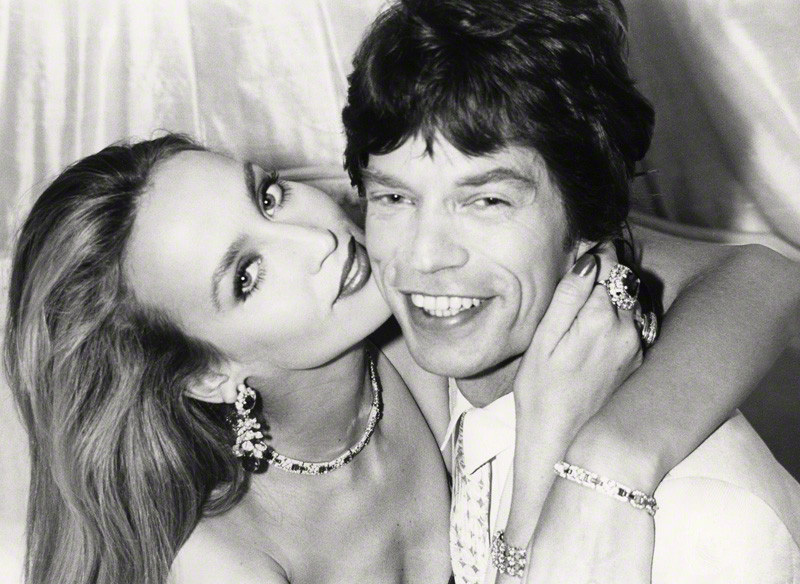 Known for her long time relationship with Mick Jagger, Jerry Hall is one of our absolute favorites. Everyone at Crown Life is obsessed. Why? That damn hair, that’s why! It’s positively brilliant. But that’s not it. And we just learned that Jerry is engaged to Rupert Murdoch. She never ceases to amaze! They only met last summer — but now media mogul Rupert Murdoch, 84, and former supermodel Jerry Hall, 59, say they’re planning a wedding. The pair announced their upcoming nuptials in Britain’s The Times, which Murdoch owns. She was the ultimate 70’s party girl. Her true life story doesn’t even seem real. Discovered on vacation in the South of France, moved to Paris to model, her roommate was Grace Jones, Met Mick Jagger in New York and then? It’s Studio 54, covers of magazines, songs written about her, 4 kids, marriage and the rest is history.. I think her life is worthy of a bio-pic. Music, art, theater. I’m just a big fan of beauty.